BiznextIndia : Tata Motors controlled Jaguar Land Rover retail sales dropped by 5.8% ( YoY) to 578,915 vehicles in the 2018-19 financial year. During the year, the all-electric Jaguar I-PACE was introduced and sales of the Jaguar E-PACE, Range Rover Velar and the refreshed Range Rover and Range Rover Sport ramped up, however this was offset by continuing weakness in China and the run out of the first generation Range Rover Evoque. Retail sales were up significantly in North America (up 8.1 %}, which marked its best ever full fiscal year and ninth consecutive year of growth. Volumes were also up in the UK (up 8.4%) and in overseas markets (up 2.4%). However, overall performance was impacted by weaker sales in China (down 34.1 %) reflecting weaker market conditions. The company is taking decisive steps to address these, including working with its local retailers to improve customer experience and create a sustainable model. Sales in Europe were lower (down 4.5%) because of diesel uncertainty as well as the regulatory changes due to WL TP. “Despite a challenging time for us and the automotive industry, we were able to deliver growth in three of our five regions. In North America, the UK and Overseas we posted solid growth on the back of strong demand for our exciting product line-up, achieving record sales and outpacing industry trends in many markets. Although the trading environment in Europe was weak due to uncertainty over diesel and the transition to WL TP regulations, our European teams also held their competitive position. Clearly we were disappointed by the lower sales in China. 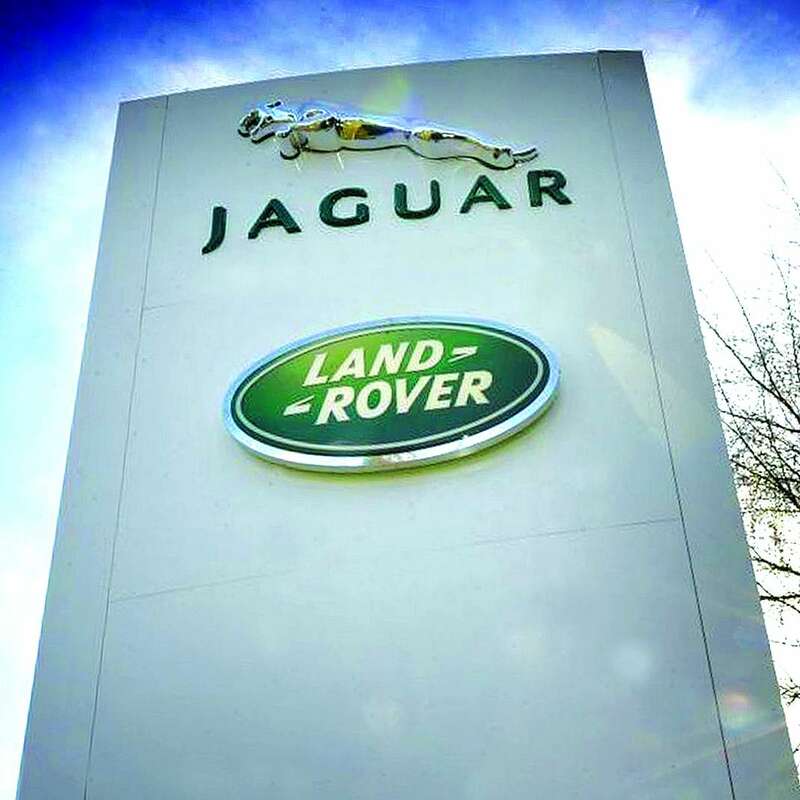 Mid-term we remain optimistic about the region, particularly as we are starting to see results of our local turnaround strategy, with retails expected to stabilise in the next few months and grow thereafter” said Felix Brautigam, Jaguar Land Rover Chief Commercial Officer. Jaguar retail sales in Fiscal 2018/19 were 180,198 vehicles, up 3.2% year-on-year. This marked a record full fiscal year for the brand, reflecting increased sales of the Jaguar E-PACE and the allelectric I-PACE, which was named European Car of the Year in March, the first time a Jaguar has won the coveted prize. Land Rover retailed 398,717 vehicles in Fiscal 2018/19, down 9.3% year-on-year reflecting the weaker China performance and run out of the first generation Evoque, although strong sales of the Range Rover Velar as well as the refreshed Range Rover and Range Rover Sport were encouraging.